Holmes Honda is proud to announce its new arrivals into the Honda family! The Honda Civic is back! 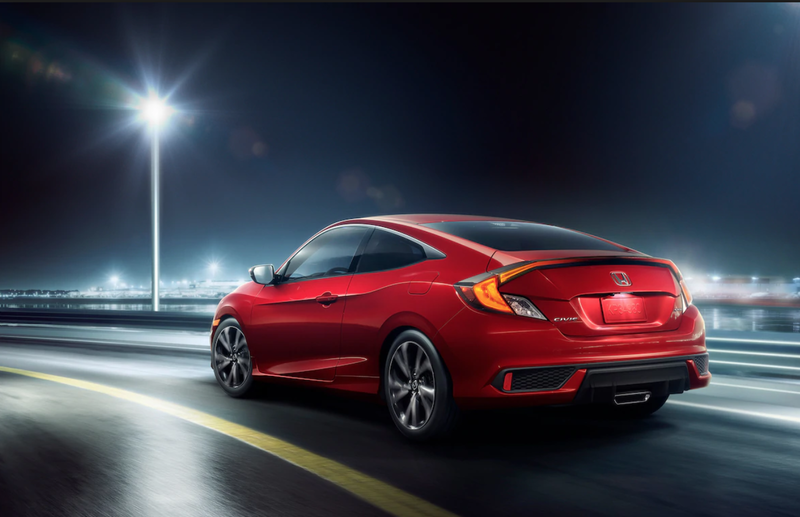 You can now get one of the most beloved cars on the road at Holmes Honda! One of the most noticeable difference between the 2018 Honda Civic and 2019 Honda Civic is the face. The last time the Civic got a complete redesign was in 2016 and now its back with an all new fresh look. The 2019 Civic also debuts its brand new trim on the sedan and coupe called the ‘Sport’ trim. The Sport trim slots between the LX and EX trims. What does the Sport trim include? 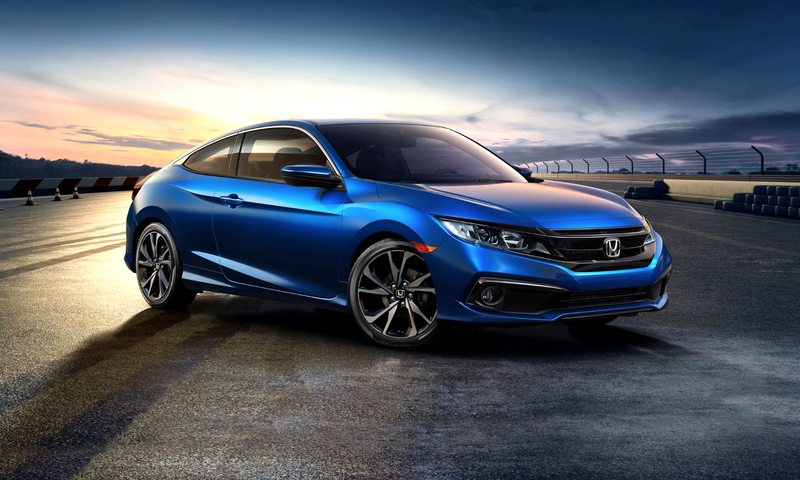 The 2019 Honda Civic Sport starting price is listed at $21,150 for the sedan and $21,450 for the coupe. Lets talk about the juices that makes the Civic alive, the performance! 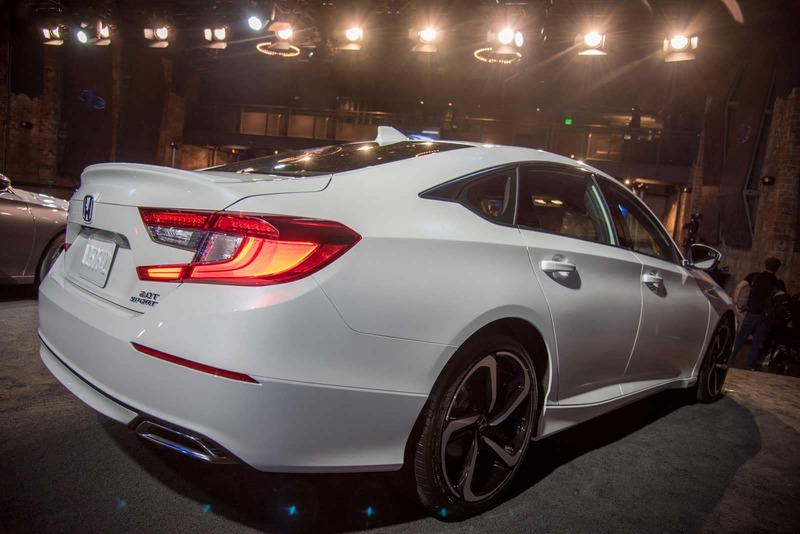 The Honda Civic will come standard on coupes and sedans a beautiful 2.0 liter 4 cylinder. The 4 cylinder engine will put out 158 HP and 138 pounds ft of torque.The EX Trim will come standard with a 1.5-liter turbocharged 4 cylinder making 174 horsepower and 162 pound-feet of torque. EX models start at $35,325. 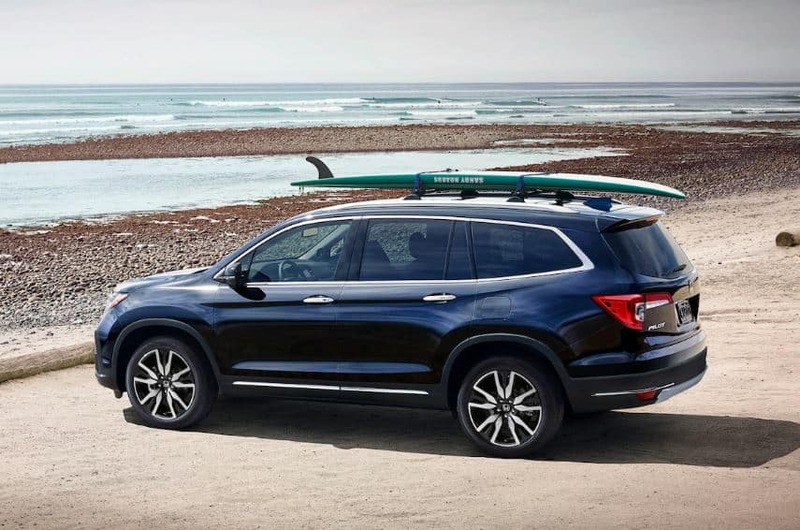 This trim receives a host of new features including rear cross-traffic monitor, a blind spot information system, HD radio, heated front seats, one-touch second-row seats, and an eight-way power driver seat. Despite the new equipment, the EX stays at the same price point as the outgoing EX with Honda Sensing trim. EX-L models receive new HomeLink, a second-row sun shade, and memory driver seat and door mirrors, with prices starting at $38,755. When equipped with a navigation and rear entertainment system package, prices go up to at least $40,755. – Hands- Free Power Tailgate. -newly revised nine-speed automatic instead of the standard six-speed. -CabinControl feature, drivers can use their smartphones to control the audio, rear entertainment system, and rear climate. The 2019 Honda Insight is now available at Holmes Honda! Its been 4 years since the last Honda Insight was sold at dealerships, but now it is back and better than ever. It is no longer a hatchback but a beautiful luxury sedan, loaded with all of Honda’s new technology and tons of cargo and cabin space. The Honda Insight comes with a powerful 2 motor-hybrid system for the vehicles impressive fuel economy which is ranking at 50+ MPGS! ⚡️Did you know that the Honda Insight is the first Hybrid to be launched in the U.S in 1999?! ⚡️When the Insight was first released it used be a 2 door. Now this beautiful Insight is a 4 door sedan with MAJOR cargo and cabin space. ⚡️The 2019 Honda Insight is at 183.6 inches long and 71.6 inches wide. Where the second-generation hatch, which was only 172.3 inches long and 66.7 inches wide before it was discontinued. & The first-generation model is a mere 155.1 inches long and 66.7 inches wide! ⚡️Active noise cancelling pouring out of the speakers, along with adaptive cruise control, lane keeping assist (which turns the wheel slightly if it feels you’re going out of lane), and a camera that can actually read traffic signs to let you know what the speed limit is! Honda has designed the Insight with efficiency. Building the grille and engine designs that greatly reduces wind loss and a front bumper that limits wake. The aerodynamic efficienty doesnt stop there. Honda thought about everything. Undercarriage of this car streamlines the airflow beneath the car with a flat underfloor design, designed to reduce the wake. One of the biggest factor in the car buying needs is technology and comfort. 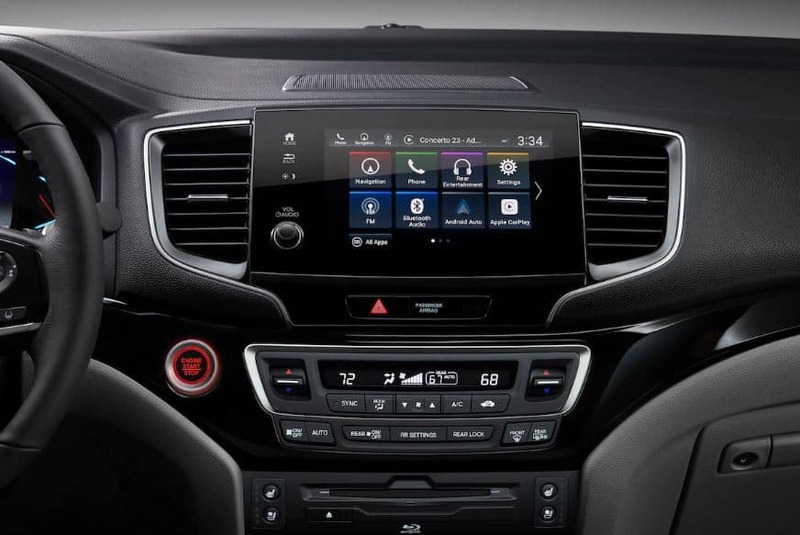 The Insight covers both of these important components; Honda Sensing( Lane Watch Camera, Lane Keeping Assist, Adaptive Cruise Control, Road Departure Mitigation System, Collision Mitigation Braking System, Blind Spot Information System) Apple Carplay & Android Auto, Bluetooth, Back Up Camera, Electric Parking Brake, Brake Hold, USBS, Dual Climate Control, Mobile Hotspot and more! The dash is filled with soft touch leather and equipped with soft leather stitching down the dash for that extra luxury feel and look! There is even a spot for you to put your phone while you’re driving! The 2019 Honda Insight comes with a 60/40 split rear seatback for all of your larger cargo items you may carry. The trunk just got bigger! The battery pack has now been removed from the trunk and moved underneath the rear seat, so that you have tons of trunk space for your everyday needs offering up to 15 cubic feet of trunk capacity! WOW! The very much anticipated Honda Accord Hybrid will be here soon at Holmes Honda. 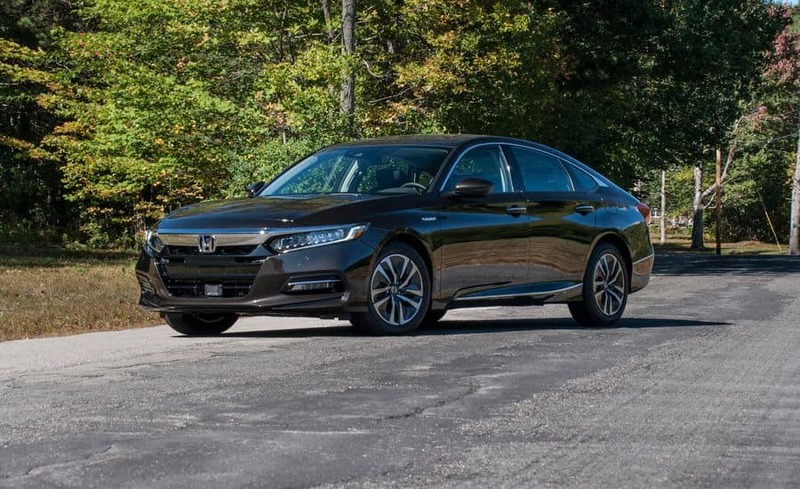 The 2018 Honda Accord Hybrid features with a completely new design and a range rating over 600 miles with the help of its two motor hybrid powertrain. The beloved Accord Hybrid will be the second hybrid with Hondas lineup for the year 2018 as the Clarity came out earlier this year. 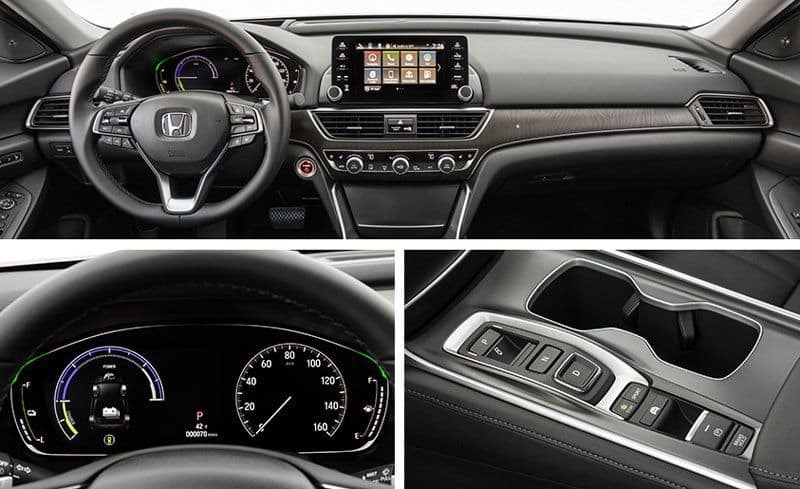 The interior will come with high-quality and soothing touch materials and Honda Sensing technology that comes standard. The Hybrid carries an EPA rating of 47 MPG in the city and 47 MPG on the highway with a combined of 47 MPG*. 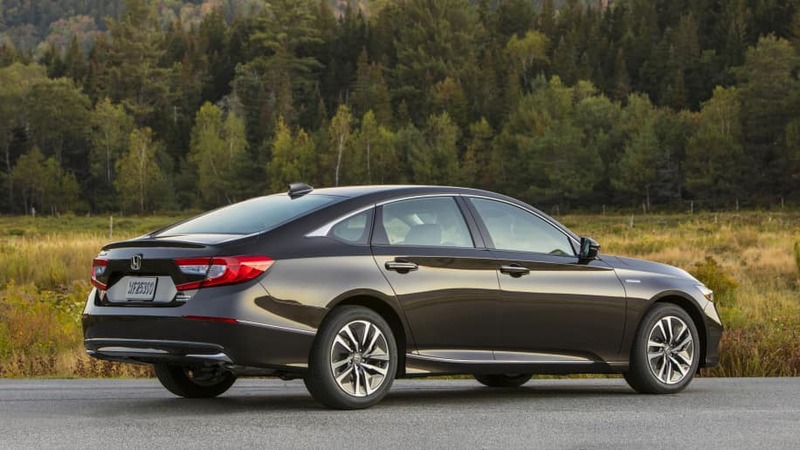 The Accord Hybrid is expected to save customers $3,000 in the span of 5 years for fuel costs compared to the average new vehicle! Not only is the Accord Hybrid saving you money with fuel costs but it is also giving you major cargo space in the trunk area giving you a whopping 16.7 cubic feet of space! How awesome is that?! What about the motor you may ask? Well the Accord Hybrid will have a 2.0L four-cylinder engine with its third generation two-motor hybrid powertrain. This will give you an engine that produces 143 horsepower with 129 pounds of torque. A cool fact about the new Accord Hybrid is that unlike regular vehicles, this car does not need a automatic transmission to operate. The MSRP is not yet available. The Intelligent power unit (IPU) that has the hybrid battery pack and control systems for the battery pack will be directly placed underneath the rear floor unlike before where it was placed in the trunk. The Accord Hybrid will come in 5 differently trims; Hybrid, EX, EX-L, EX-L with Navi, and Touring. **47 city/47 highway/47 combined mpg rating for Hybrid models with E-CVT. Based on 2018 EPA mileage ratings. Use for comparison purposes only. Your mileage will vary depending on how you drive and maintain your vehicle, driving conditions and other factors. 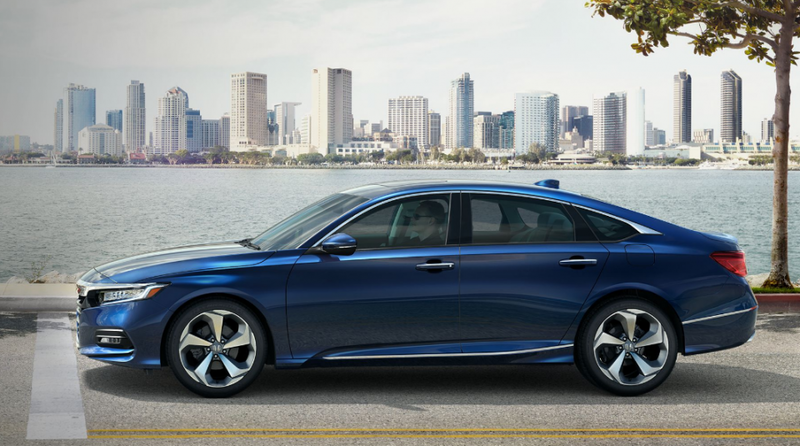 The Honda Clarity Plug-In Hybrid is now available at Holmes Honda! The Clarity combines a powerful electric motor with a gas powered engine so you can charge the battery for emission free trips around your daily driving. You can also tap into the gas powered engine for those longer distances you may take on a trip. The Clarity produces 47 Mile with only electric range, only the best of the best for the Hybrid models. The Clarity has a big spacious cabin that seats 5 passengers with a suede dash and suede doors to give it that extra luxury look and feel. 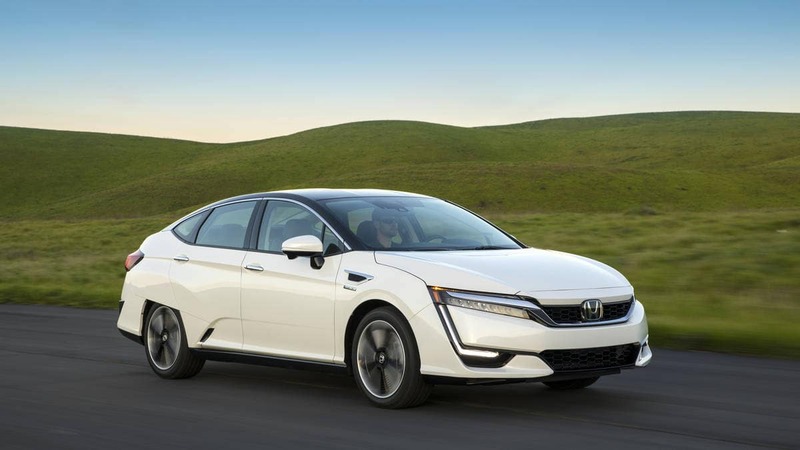 The advantage of the Honda Clarity Plug-In is that it will save you money with its all electric ride and gas powered engine when you wanna tap into the gas a little bit more for those long trips, you will definitely be skipping gas stations! 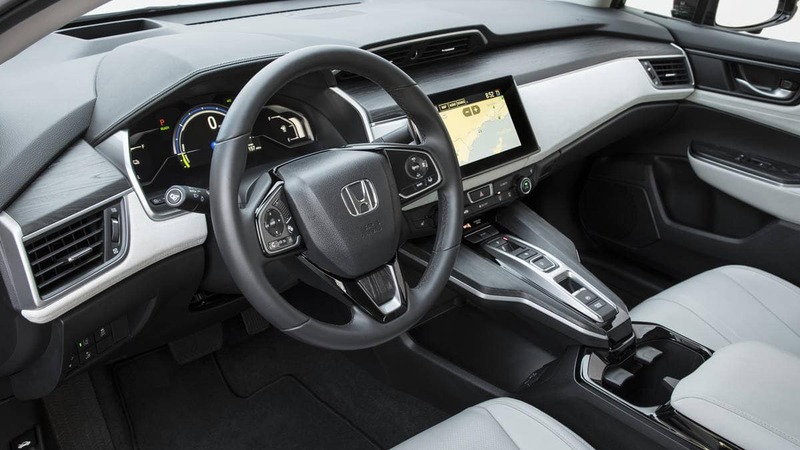 Honda Sensing will come standard on the Clarity. The all new completely re-designed Honda Accord has finally arrived at Holmes Honda! Everything about the best selling car in America, is new and re imagined. The most obvious changes on the car is the exterior and interior look of the car! Hitting that sporty and luxurious look with its new fast back curves. -New safety, driver assistive, and connected car technologies. with selectable information including speed, engine rpm, turn-by-turn navigation, and Traffic Sign Recognition. Wallpaper images can be uploading without using a USB connection. helps the driver become more aware of the presence of other vehicles when changing the lanes, and enhances driver confidence when backing up in busy parking lots.